There's a lot to love about Onebed, but its strength is a cool, springy surface. 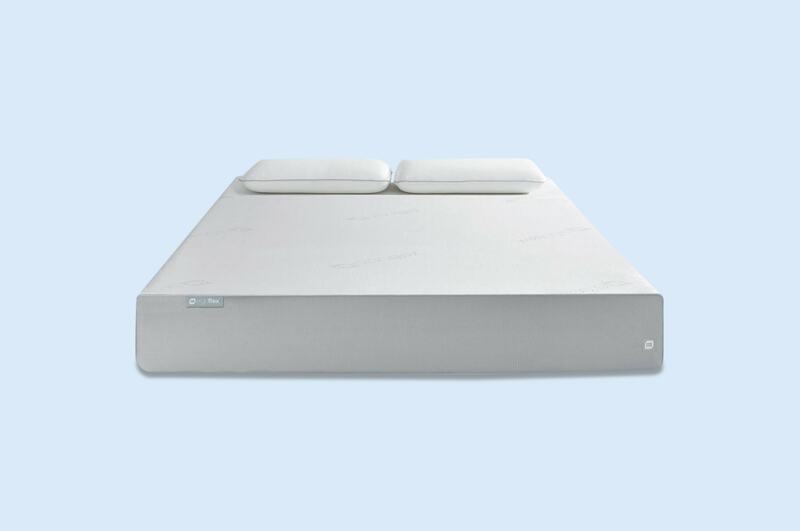 Unlike many memory foam mattresses, Onebed's top layer is latex. This material has natural bounce and cooling properties. So you sink first, and then feel the rebound shape to your body. Since Onebed is made completely of foam, some customers find it too firm. This is usually an issue with smaller stomach sleepers, since their light weight doesn't allow total sinking and contour. If you're worried about the feel, test it out during the extra-long trial period.